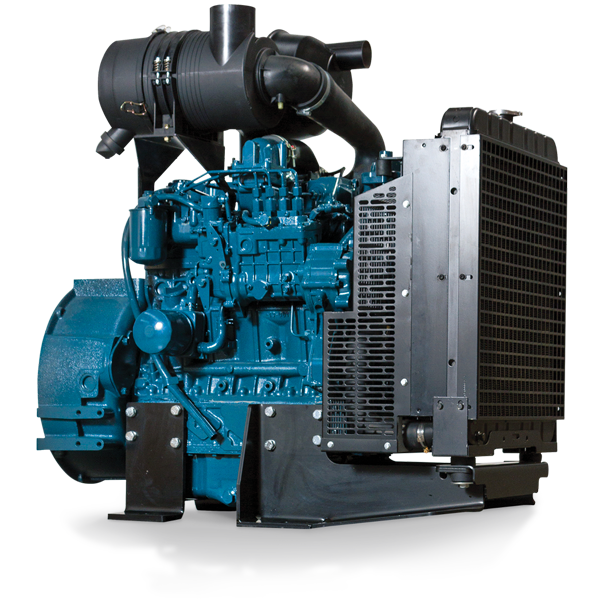 Kubota’s pre-assembled industrial power pack engines offer significant cost and time savings, providing high power availability, increased operational efficiency and reduced assembly time. Built with quality, world class components, and assembled here at Kubota Australia’s workshop. Kubota power packs are further supported by an extensive Australia-wide service support network and a 2 year/2000HR factory warranty, making Kubota power packs the ideal pre-assembled engine solution. Kubota’s power packs range from 25HP to 96HP, and with Kubota’s 18 engines we are sure to have an engine to suits your application. 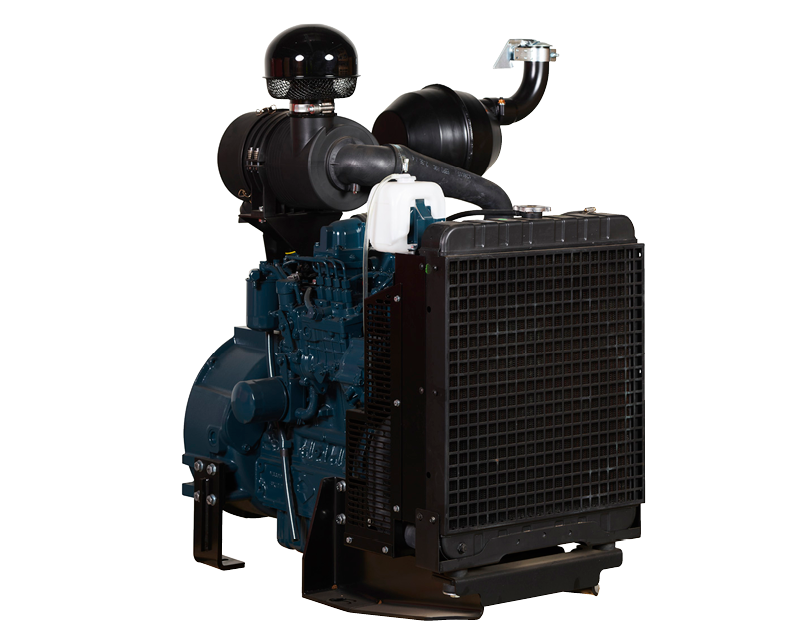 Our power packs are mainly used in irrigation, pumping stations and hydraulic motors. Covered by a 2 year/2000 factory warranty. Built with world class components. Engines assembled at Kubota Australia, saving installation time and costs. Custom crating protects the assembled engine during transport. Optional additions such as the Deep Sea engine controls – easy operation of the controller. 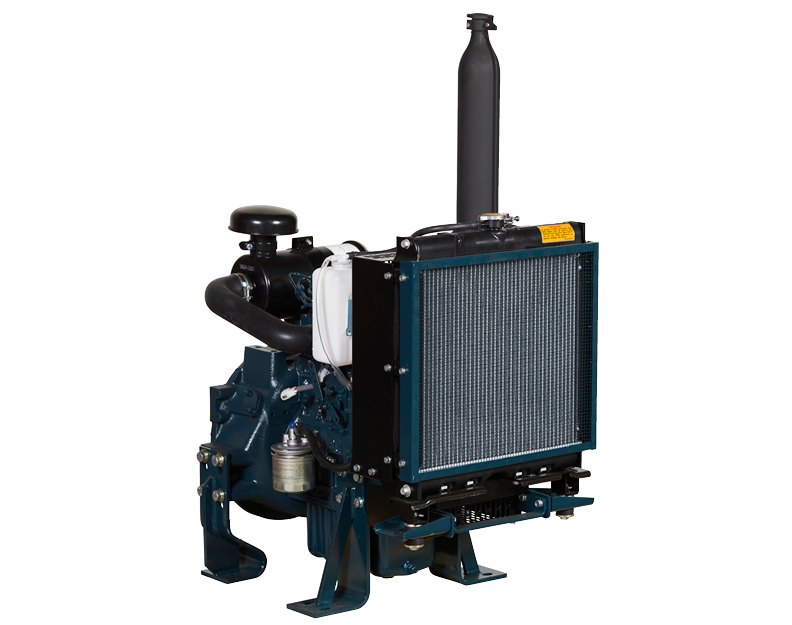 All base power packs are delivered fully assembled complete with: Radiator and guarding, coolant tank, muffler, fuel filter, air cleaner, temperature switch, engine feet and mechanical lift pump. All electrical power packs are delivered fully assembled the same as our base power packs and are fitted with weather proof wiring harness and Deep Sea 402 MKII engine controller. 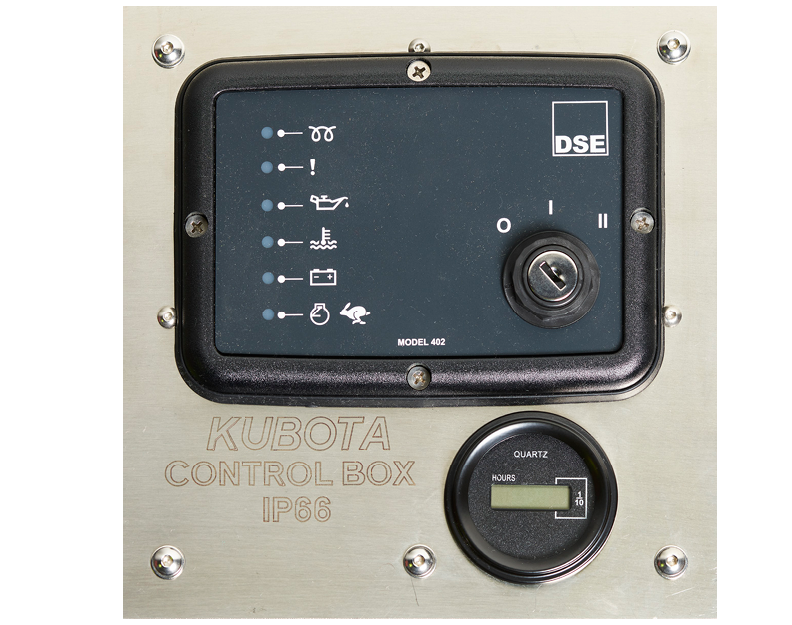 The DSE402 MKII is a waterproof Auto/Manual Start Control Module designed for generator and engine only applications. The design combines smart features with a waterproof key switch and enclosure to provide an excellent control option for wet/humid environments. Front panel waterproof key switch. Over speed and high engine temperature protection.